Choi Yan Chi is a visual artist who has been active since the 1980s and a co-founder of 1a Space, one of Hong Kong’s oldest independent, non-profit art organisation. She was a grantee of Asian Cultural Council in 1990. In 1993, she was invited to take part in the First Asia Pacific Triennial at Queensland Art Gallery, Australia; in the same year she had a solo exhibition at the Haus der Kulturen der Welt, Germany. Her accolades include an award by Hong Kong Secretary of Home Affairs’ Commendation Scheme 2010-11. In 2015, she presented a short interactive performance, a commission by M+, Hong Kong in association with MoMA’s PopRally to cerebrate Yoko Ono’s “MORNING PEACE”. 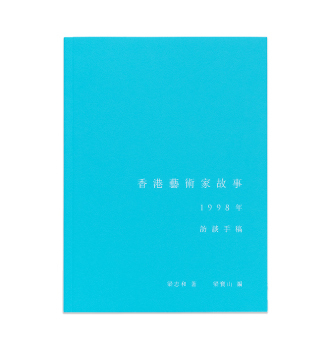 Choi’s work is collected by Hong Kong Museum of Art and Hong Kong Heritage Museum. Choi now lives and works in Hong Kong. 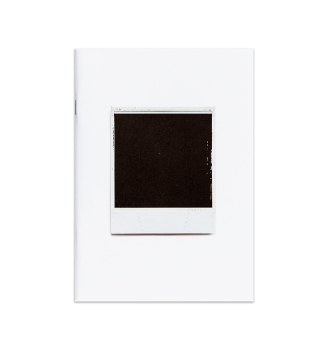 Choi Yan Chi’s experiment with operating the Polaroid cameras unconventionally, like using exposure delay to create distorted lighting and colours, marks the photographer’s manipulation of visual effects in the pre-photoshop era.